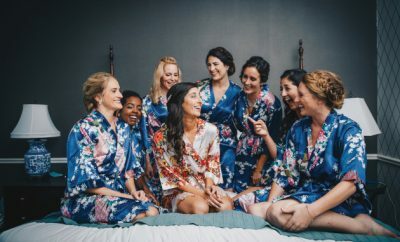 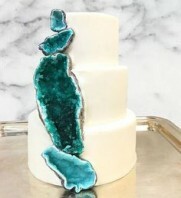 The latest trend in wedding cakes rocks! 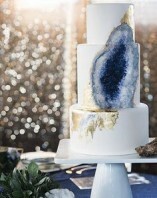 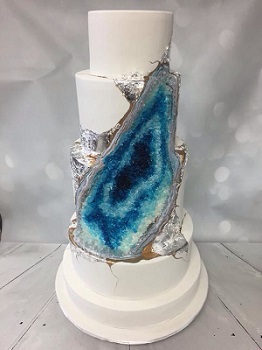 We’re talking about geode-inspired sugary confections that are classically decorated but with one side revealing an intricate glistening rock candy design. 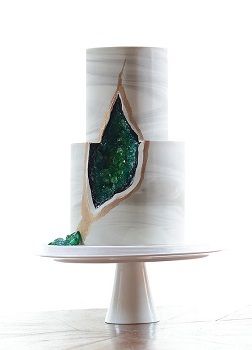 The addition of marbled tiers and edible gold leaf accents only makes them even more of a rock star choice.